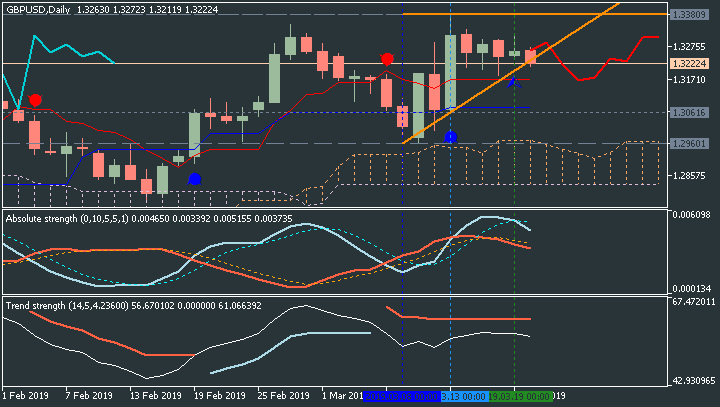 GBPUSD has enjoyed a strong run in 2019, picking itself up from a 1.2435 low to touch the 1.3000 level on an improving fundamental backdrop. 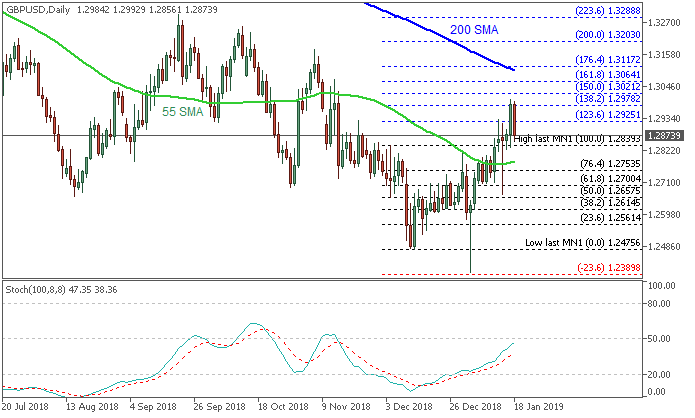 This year’s mini-rally now sees GBPUSD touching the 200-day moving average and Cable has failed at its first attempt to break and close above here. Another attempt is expected shortly and if successful, the 38.2% Fibonacci retracement level at 1.3177 becomes the next target. This level also coincides with the November 7 high. If this level is closed above, the recent series of lower highs will be broken, adding an additional bullish nudge for the pair. GBPUSD have also made four higher lows in a row, so if 1.2832 – Thursday’s low - remains intact, the chart set-up for GBPUSD remains constructive. The British Pound is pulling back after testing above the 1.3100 level earlier this morning. This capped a strong topside run that showed up after the print of a fresh low less than a week ago. The month of January brought a stretch of strength into GBPUSD that likely caught many by surprise, especially considering the way that the year started for the pair: GBPUSD put in a rather large drop on January 3rd, slipping below 1.2500 temporarily as bears made a push. But the rest of January was marked by recovery, as GBPUSD climbed back above the 1.3000 psychological level to test above 1.3200. As looked at last week, prices began soften from that bullish theme in the final week of January. 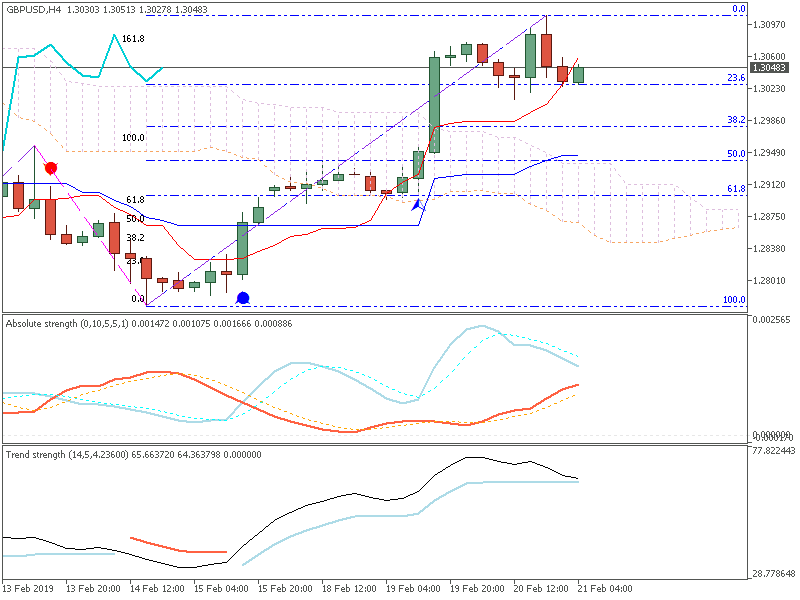 And that pullback ran for more than a couple of weeks as GBPUSD tested below the 50% marker of the January bullish run. But since then, buyers have made a pronounced entrance back into the equation, particularly over the past two days of price action, helping to firm prices back above the 1.3000-handle. GBPUSD: Retail trader data shows 48.0% of traders are net-long with the ratio of traders short to long at 1.08 to 1. The number of traders net-long is 0.2% higher than yesterday and 2.7% lower from last week, while the number of traders net-short is 0.8% higher than yesterday and 22.3% higher from last week.